One day a boy came to know that he was going to die within 5 mints. 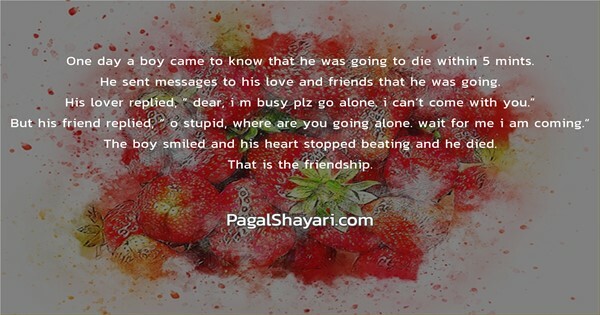 he sent messages to his love and friends that he was going. the boy smiled and his heart stopped beating and he died.